Make it all match! 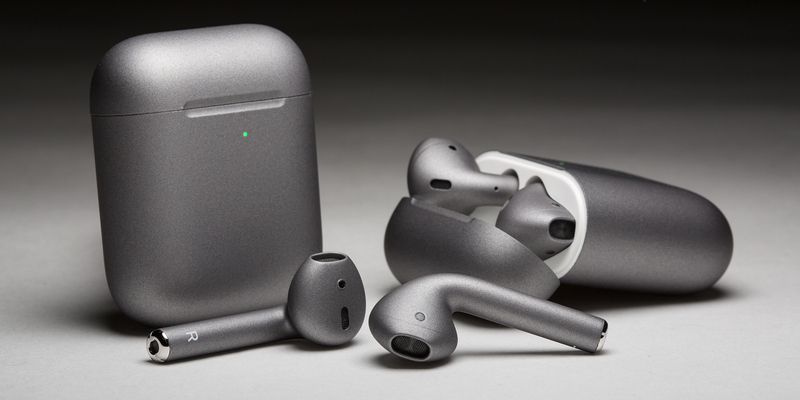 Whether it's your iPhone or Macbook we'll make sure your AirPods match with this limited edition run of Space Gray AirPods. Gray is the color of intellect, knowledge, and wisdom. It is perceived as long-lasting, classic, and often refined. It is a color that is dignified, conservative, and carries authority. Gray is a perfect neutral, which is why designers often use it as a background color. 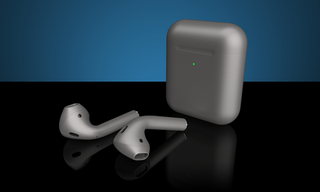 ColorWare is now offering the Apple AirPods custom painted to resemble Apple’s Space Gray color. 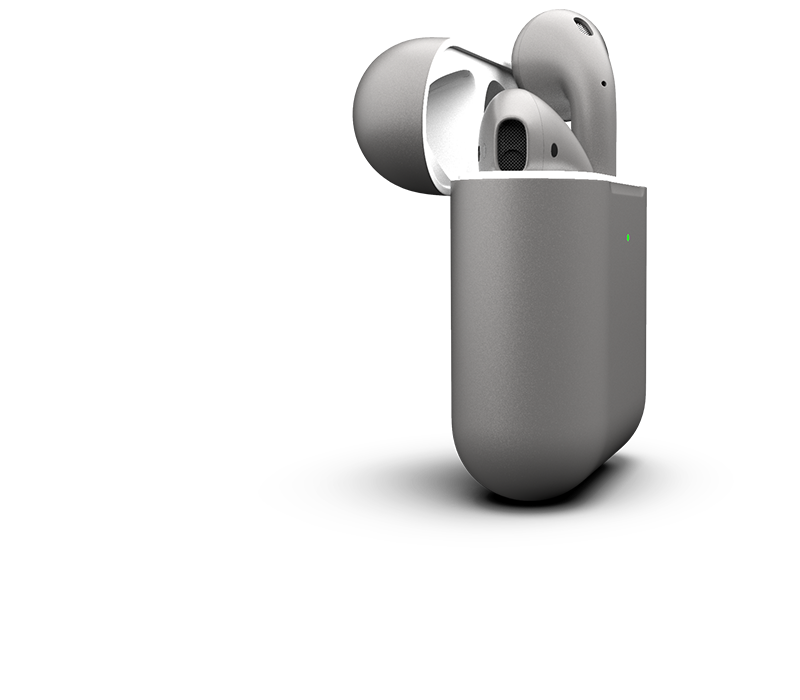 If you can’t decide between the extremes of black and white, then Space Gray is the perfect color of compromise for you!